Welcome to Data Mining Laboratory in the Department of Computer Science and Engineering at Seoul National University. 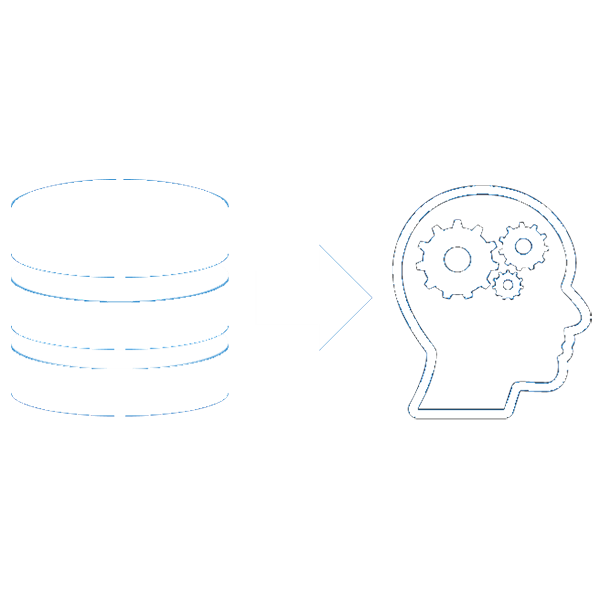 Our research interests lie in artificial intelligence (AI), data mining, and machine learning to find models, algorithms, and systems for data analysis. Specifically, we focus on the following research topics: deep learning & machine learning, recommendation system, graphs/tensors, and financial AI. [Jan 2019] M.S/Ph.D. student Jaemin Yoo in DM Lab. won HumanTech Award. M.S/Ph.D. student Jaemin Yoo won the HumanTech award (honorable mention, 4th in Computer Science), from his paper "Efficient Sampling of Subgraphs with Bounded Treewidth for Fast and Accurate Graphical Inference". HumanTech award is given to best papers in the engineering area, and it is the most prestigious award among such kind in Korea. Congratulations! Postdoctoral researcher Ha-Myung Park will join Kookmin University as an Assistant Professor, starting from March 1st, 2019. Congraturations! [Nov 2018] Prof. Kang won the Most Impacted Paper Award (10-year highest impact paper award) from IEEE International Conference on Data Mining (ICDM). Prof. Kang won the Most Impacted Paper Award (10-year highest impact paper award) from IEEE International Conference on Data Mining (ICDM). The award is given to the highest impacted paper in the area of Data Mining for the last 10 years. Congratulations! [Aug 2018] A paper accepted to CIKM 2018, a top tier data mining conference. A paper is accepted to CIKM 2018, a top tier data mining conference. The paper "Zoom-SVD: Fast and Memory Efficient Method for Extracting Key Patterns in an Arbitrary Time Range" proposed an algorithm which extracts key patterns of multiple time series data in an arbitrary time range. [Jun 2018] Jinhong Jung won BK21 Plus Excellent Research Award. Ph.D. student Jinhong Jung won the BK21 Plus Excellent Research Award. BK21 Plus Excellent Research Award is given to excellent graduate students in the Engineering area. Congratulations! 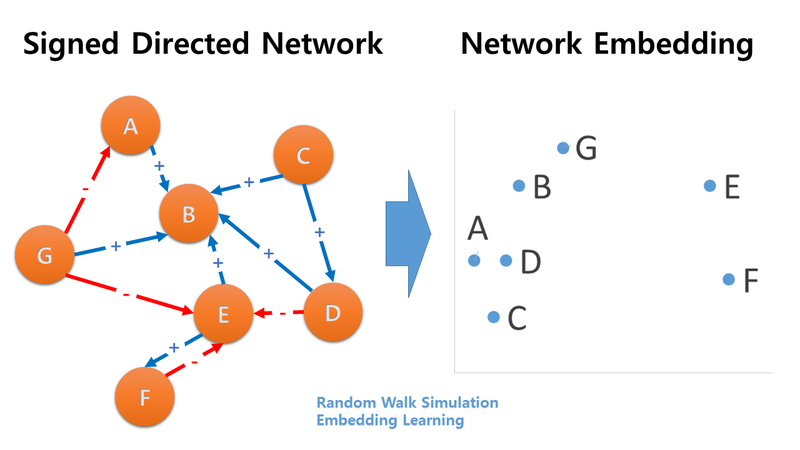 SIDE is a general network embedding method that represents both sign and direction of edges in the embedding space. 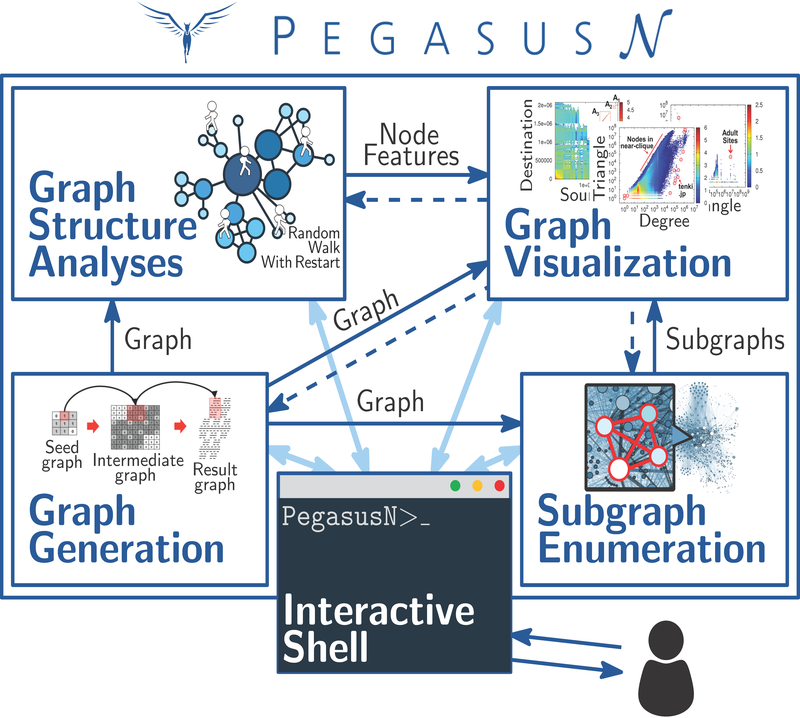 PegasusN is a scalable and versatile graph mining system that runs on Hadoop and Spark. 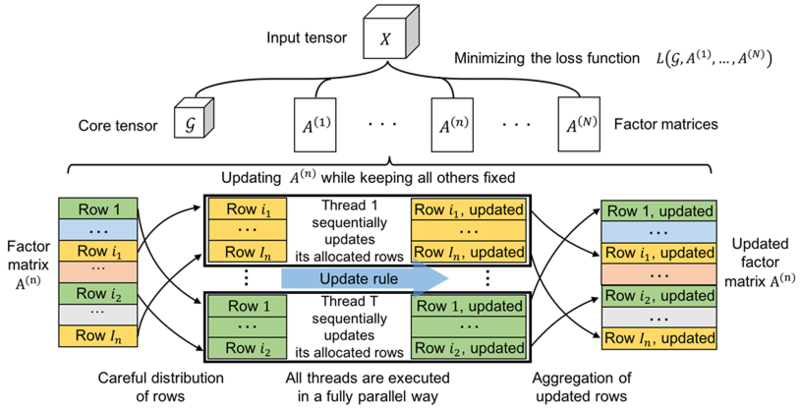 P-Tucker is a scalable Tucker factorization method for sparse tensors, which updates factor matrices in a row-wise manner. 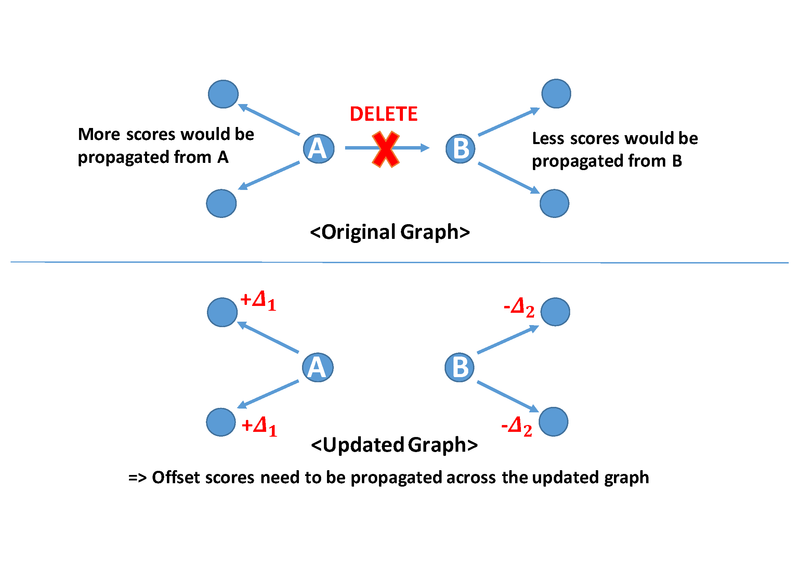 OSP is a fast and accurate algorithm to compute Random Walk with Restart on dynamic graphs with guarantees. 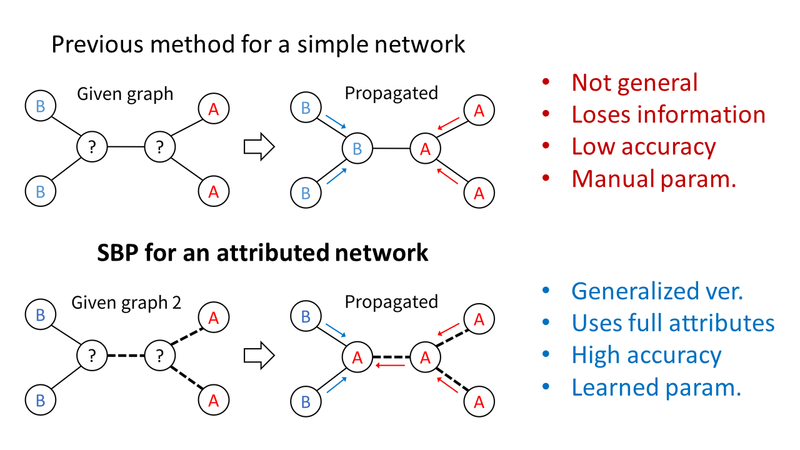 Supervised Belief Propagation (SBP) is a supervised and scalable method for classifying unknown nodes in an attributed network.  BIGtensor is a large-scale, distributed tensor mining library that provides various operations for handling tensor and tensor decompositions.  BePI is a scalable, accurate, and fast method for computing RWR on billion-scale graphs. Copyright © 2019, By Data Mining Laboratory, Department of Computer Science and Engineering, Seoul National University, All Rights Reserved.